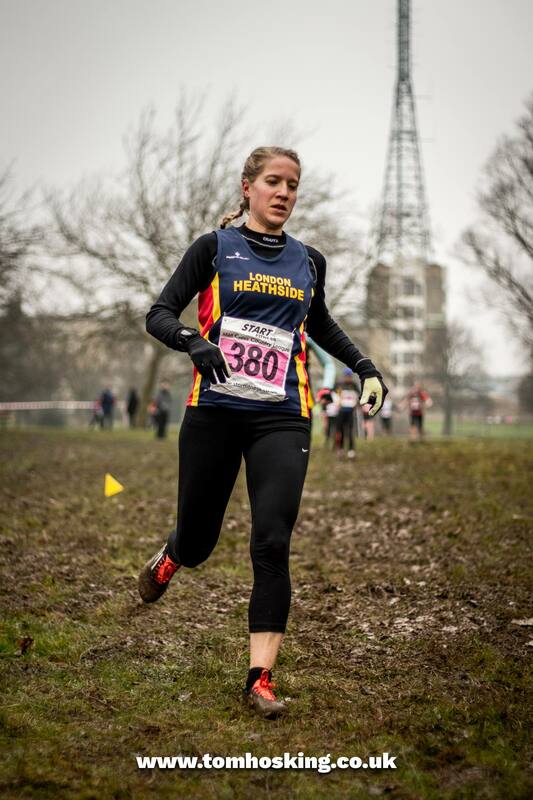 Published 11.02.2017 at 1333 × 2000 in Race Recap: XC Met League – Ally Pally. Cross country, Feb 2017. Photo credit: Tom Hosking.